“We find these joys to be self evident: That all children are created whole, endowed with innate intelligence, with dignity and wonder, worthy of respect. The embodiment of life, liberty and happiness, children are original blessings here to learn their own song. 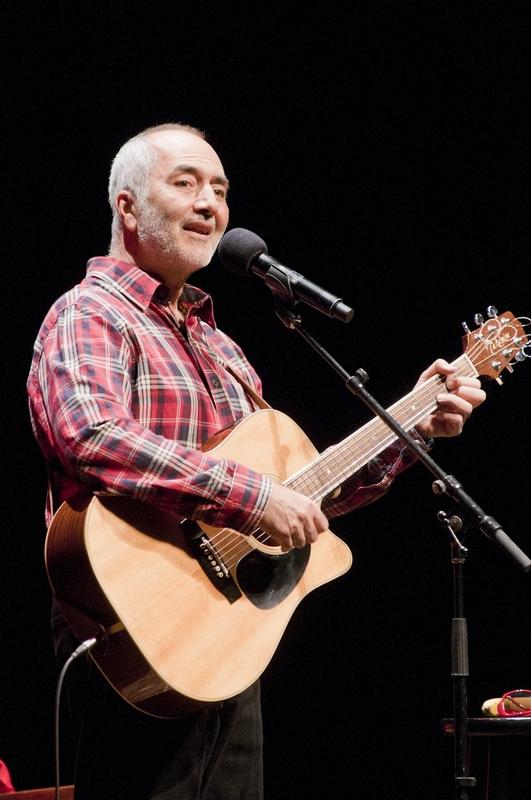 Every girl and boy is entitled to love, to dream and belong to a loving ‘village.’ And to pursue a life of purpose.” These beautiful words are taken from A Covenant for Honouring Children written by Raffi, the musician turned activist. For those of you who’ve been keeping up with my blog lately, I’ve been on a Raffi kick. Part of the reason for my current fascination with Raffi is due to the fact that my baby beluga singing boys get to experience Raffi in concert this weekend. Another reason, however, is that Raffi has done so much more than create memorable songs, he’s started a movement to protect and honor all children. 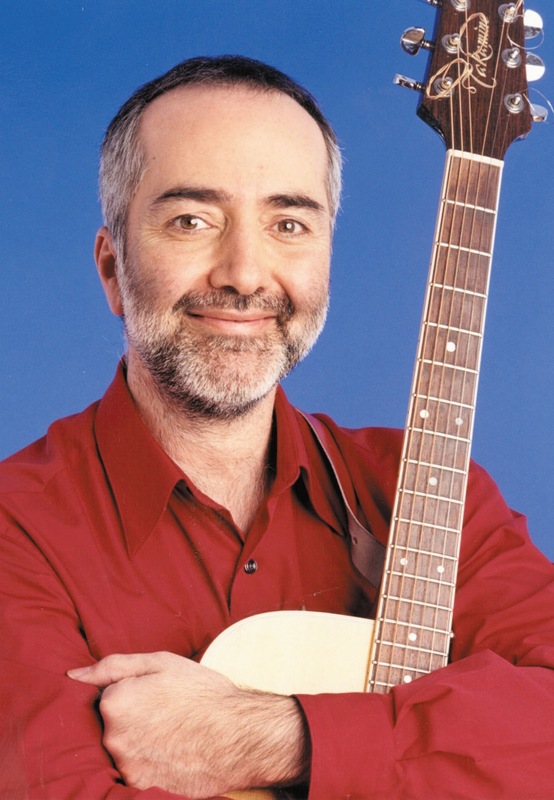 If you’re like many of my friends, you may be wondering who the heck is Raffi as you’ve never heard of him. Maybe you listened to other tunes growing up? Another possibility may be due to the fact that that Raffi has turned down countless opportunities to make his music more mainstream. Committed to a belief that children should not be marketed to, he has declined all opportunities to have his music air on commercial television shows and advertisements. He recently turned down offers to have baby beluga, the loved character from his hit song Baby Beluga, turned into a film. The deal breaker was the fact that it would have included rights to advertise directly to kids. Needless to say, Raffi fearlessly takes a stand for those things in which he believes. Rather than sell his baby beluga themes to marketers, he went ahead and became an advocate for protecting the whales in the 1980s. He produced an album Evergreen Everblue, which has gained praise generally and even from the UN. With songs like Big Beautiful Planet, We Are Not Alone, Just Like the Sun, the album offers multiple opportunities to teach children about where they live and taking care of it. The Covenant suggests nine principles for living: respectful love, diversity, caring community, conscious parenting, emotional intelligence, nonviolence, safe environments, sustainability and ethical commerce. The philosophy is explained in Raffi’s book Child Honouring: How to Turn this World Around. The Dalai Lama in his foreword takes the philosophy further explaining that “Many of the world’s problems and conflicts arise because we have lost sight of the basic humanity that binds us together as a human family.” Children understand the connection to each other. And, as both the Dalai Lama and Raffi agree children are the seeds to the future of our world. With such thought provoking words, one can’t help but reflect on how important it is for us to protect, nurture and love our seedling children at home, in our neighborhood and schools. Feel like becoming a part of this revolution? There are things you can do from just implementing the principles in your daily life to getting involved in the Child Honouring movement. Spreading the word, adding your name to the list of folks calling for an end to violence against children, writing local elected officials about banning advertising to kids and donating money are all ways to further the cause. This entry was posted in eagle mom and tagged Baby Beluga, Bullying, Covenant, Dalai Lama, Honouring Children, Raffi, Raffi Hovannisian, United Nations on April 5, 2013 by Modern Mama.